The inspiration behind this song was during one of my teachings on THE POWER OF PRAISE!. My human inabilities to fathom God’s greatness mentally, because each time i try to push it harder it pains my brain then all i do is surrender because my mind can’t contain “I No WANT CRAZE“! – Chris MBOTAKE. 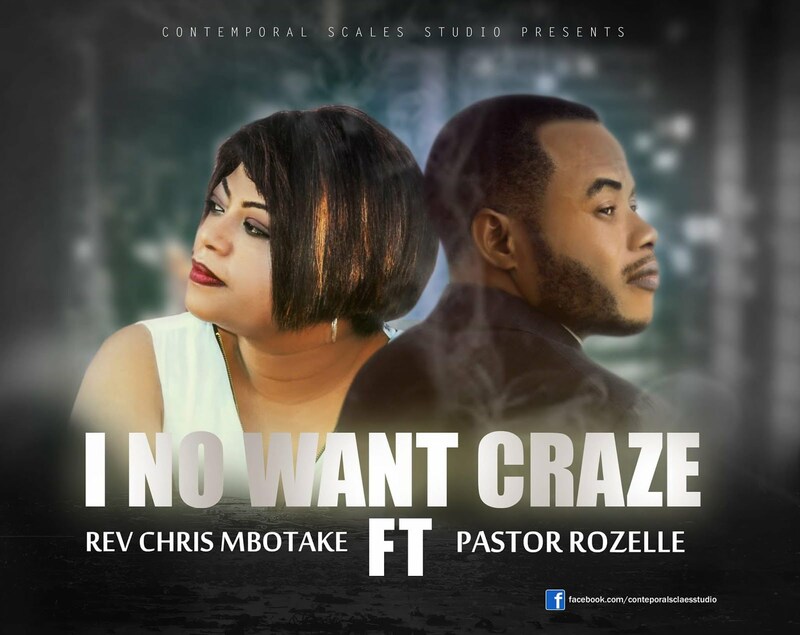 ‘I No Want Craze’ was Produced by Keecy Keyz.